Want to be the part of the highest paying slab? 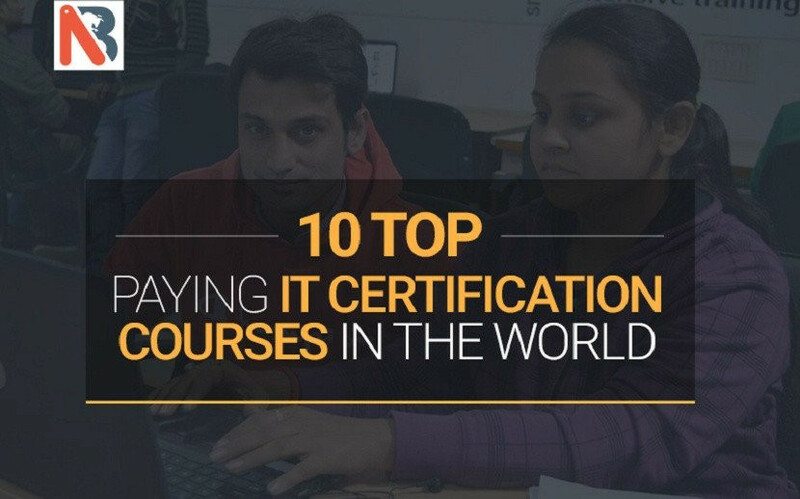 Here are the top 10 IT Certification courses which can help you to live your dream. High-end IT certification courses are the need of the IT industry today as with every passing day the use of technology in business and day to day life is increasing. 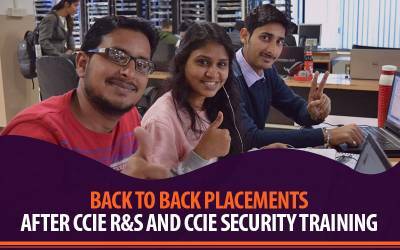 CCIE Security being the highest level of Cisco Certification in Network Security track continues to be the most demanded and Highest paid IT Certification worldwide. CCIE Security makes you an expert in Network Designing, Network Implementation, Network Security, Web Security, and Cloud Security. There are around 6,000 CCIE Security Certified Engineers Worldwide whereas IT Industry needs over 200,000 engineers right now. It could be your passport to US and UK. Recommended Read: Why CCIE Security is World’s most demanded IT Certification? CCIE Routing & Switching being the most famous Networking Certification continued with its number 2 rank of highest paid IT Certifications. You learn Network Designing, Network implementation, and Troubleshooting during your journey to get CCIE routing & switching certification. There are around 35,000 CCIE R&S certified engineers worldwide whereas IT industry needs over 300,000 engineers. Can you see the opportunity? Certified Information Systems Security Professional has always been the first choice of IT companies looking for experienced professionals for risk analysis. CISSP consists of an exam based around ten different areas in computer security, including risk analysis, cloud computing, security when developing applications, mobile, cryptography, physical security, business continuity and disaster recovery planning, and legal and compliance issues. CISSP candidates must have at least five years of full-time experience in at least two of the ten areas tested. CCIE Data Center being the new certification offered by Cisco and promoting the high-end technologies like Nexus Switching, Cisco UCS etc. has achieved a lot of recognition last year. 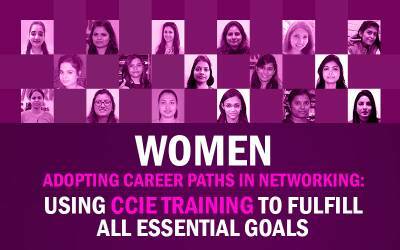 A tremendous growth has been noticed in careers of people who achieved CCIE DC Certification, recently boosting their salaries up to 40% in USA. MCSE SharePoint if done with office 365 becomes one of the most demanded IT Certifications especially in UAE, Qatar, Oman and USA. MCSE SharePoint course is an industry benchmark for professionals who wish to gain expertise on how to sync, organize, share and collaborate information throughout the organization. Microsoft Certified Solutions Expert in Messaging Certification becomes awesome if done in combination with Microsoft Office 365 exams. MCSE Messaging validates a professional's ability to deploy cloud infrastructure in an organization to improve productivity, increase flexibility, enhance data security and reduce data loss for the organization. With an average annual salary of 100,000 USD per annum, MCSE Messaging stands in the list of top IT certifications in demand in 2017. VCDX6-DCV stands for VMWare Certified Design Expert in Data Center Virtualization. There’s a great demand for VCDX6-DCV certified professionals in USA, UK, UAE and India. 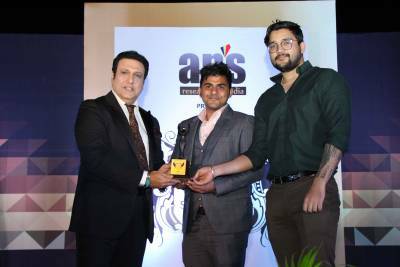 You need to have around 5 years of experience in Data Center environment and have in-depth knowledge of Data Center Virtualization and Cloud Computing along with VCA and VCP – DCV Certifications to pursue this certification. Citrix Certified Expert in Virtualization is next big IT Certification if you are looking forward to building your career in the upcoming world of Virtualization. It is the highest level of Certification offered by Citrix and is best suitable for candidates with 5 years of experience in Virtualization and Cloud Computing. CCE - Virtualization certification focuses on design, deployment, and management of XenDesktop 7 solutions. CISA – Certified Information Systems Auditor is the one of the best paying certification for Auditors. Being CISA certified puts you on an international level to assess vulnerabilities, report on compliance and institute controls within a business. Systems Development Life, Data Integrity Review, and Acquisitions are just some of the topics you'll cover during the certification. If you wish to be in a job which allows you to do shopping without any worries about the bill, then the above-listed IT certification courses will help you to get the one. 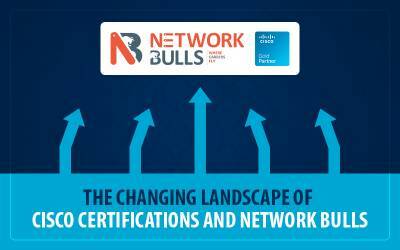 These network certification courses have a great demand in the Industry and will help you to be the part of the highest paying slab. I'm Diploma holder from Electronics & communication. Can I do ccna & ccnp. after completed course, can I get job Without cisco certification & graduation. Because my higher qualification is diploma only. 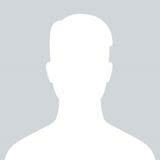 Hi - Please call me at 8527615746 as i have to ask something about.